float knowledge return wisdom;: 365project: Day 29, March 26, to Day 32, March 29. 365project: Day 29, March 26, to Day 32, March 29. Took no photos today, so here's one from March 29. 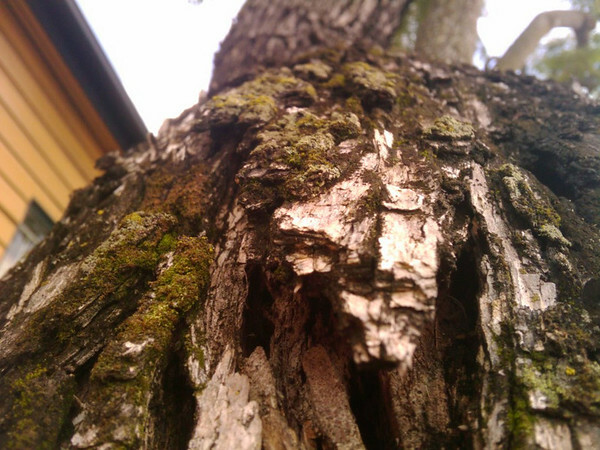 This photo is looking up the trunk of a tree. I think I captured the texture of the back and lichen quite well here. Again with the not taking any photos. This was taken March 29 as well. There's this garden on my way to work that has about 8 rosebushes, all much taller than I am, with about a score of blooms every time I pass. That's why there are so many pictures of roses in my collections lately. 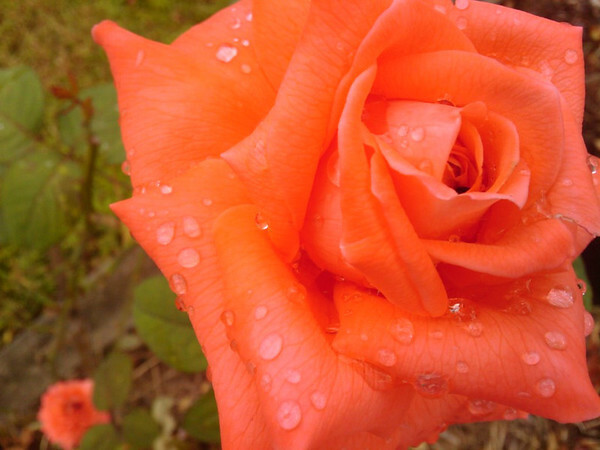 I really like how the droplets from the rain earlier that day were still on the bloom, and also the focus worked, yay! I think I'm getting better at tricking the phone into focussing what I want to - I still get it wrong, as the photos of red geraniums from this day show. 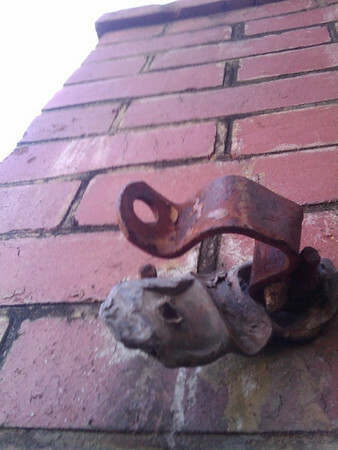 I liked the look of the broken rusty latch. I'm not sure I quite managed to capture the feeling of rundown antiquity it gives me, but I hope I've managed to evoke some of that here. Took lots of photos today. I love moss. I think it is awesome. This is a crack in someone's driveway. 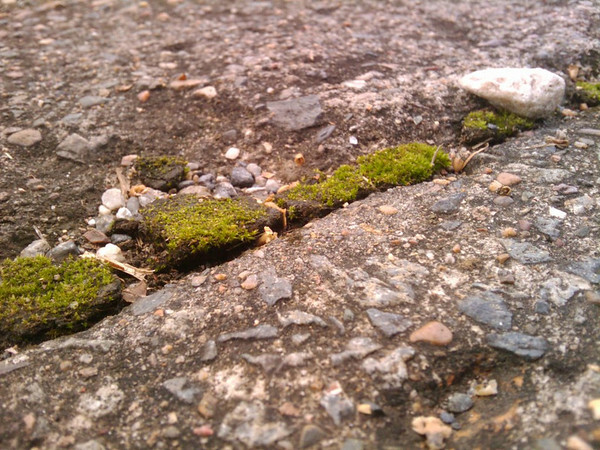 I liked the contrast between the white pebble crushing one end of the moss and the other moss still verdant and healthy. Taken while she was twining herself in and out of my legs. 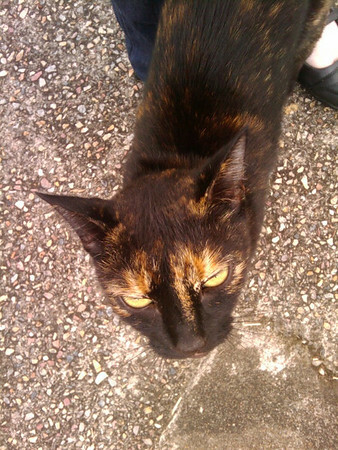 Very affectionate kitty.